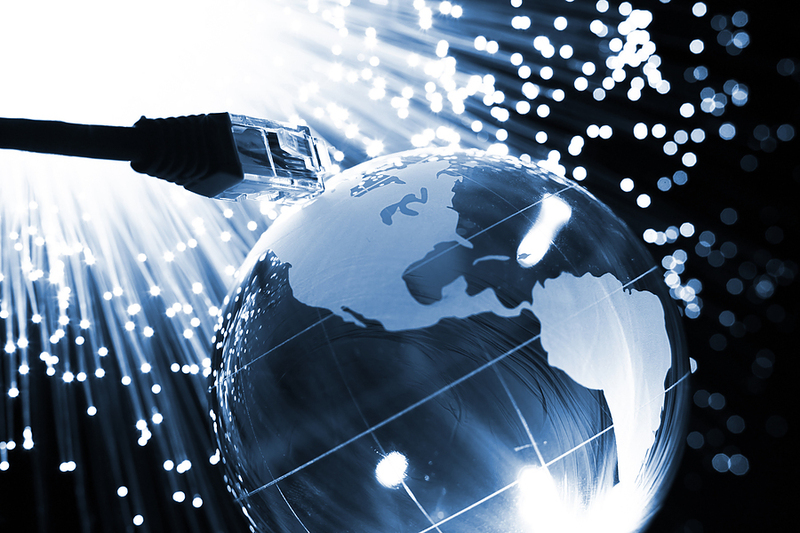 Fast reliable internet and site-site connectivity is vital to most businesses these days. In fact the majority of the industries Cloud Services are brought to a standstill without it. We are constantly evaluating our connectivity options to bring you the fastest, most reliable and cost effective solutions regardless of your location. We have direct access to the biggest providers in the UK and also combine their best technologies with others to give you the right connectivity for the right price at all your locations.